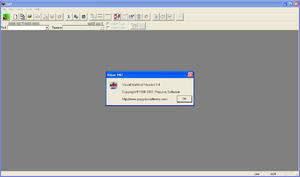 It is a file viewer, finder and editor. It has a built-in feature that allows restarting the history of documents during a session and replaying the changes. This feature can be extented to include previous sessions. It can display HTML files in multi-windows where you can move between thousands of documents and toggle between sources and web views. Visual Multitool 4.4 is a shareware program and can be used as a demo to try the software until the free trial period has ended. A full version of the program is available after the trial period ends. For security reasons, you should also check out the Visual Multitool download at LO4D.com which includes virus and malware tests. Additional screenshots of this application download may be available, too.